Stockholm, Sweden, August 2, 2018 – Bluewater, world leader in innovative drinking water technologies and solutions, today announced a partnership with universally admired record-breaking yachtswoman Dee Caffari, as the company’s Global Brand Ambassador. The collaboration means that Dee Caffari will work closely with Bluewater to further raise awareness around the ocean plastic pollution issue, how that is linked to drinking water quality and how Bluewater’s existing solutions help solve both these major problems. 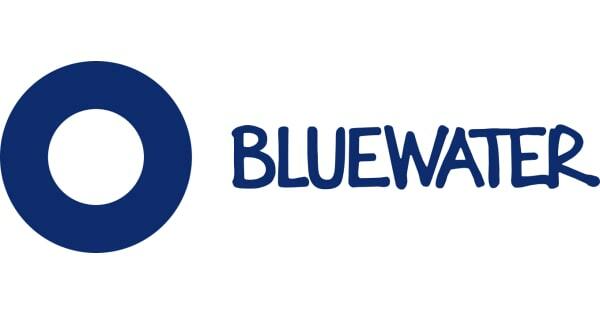 Follow Bluewter for water-related news on Facebook, Twitter and Wechat (Search ID: Bluewater). Journalists and bloggers can follow their press releases and blogs at http://www.mynewsdesk.com/us/bluewater. And everyone is welcome to enjoy their themed Bluewater music playlist on spotify at BluewaterPure Radio.